Best time to post on Instagram = sweet spot for engagement. Engagement is what Instagram’s algorithm craves in order to push our photos in front of a lot of eyeballs. And it’s what we want as Instagrammers – be seen by lots of different people. 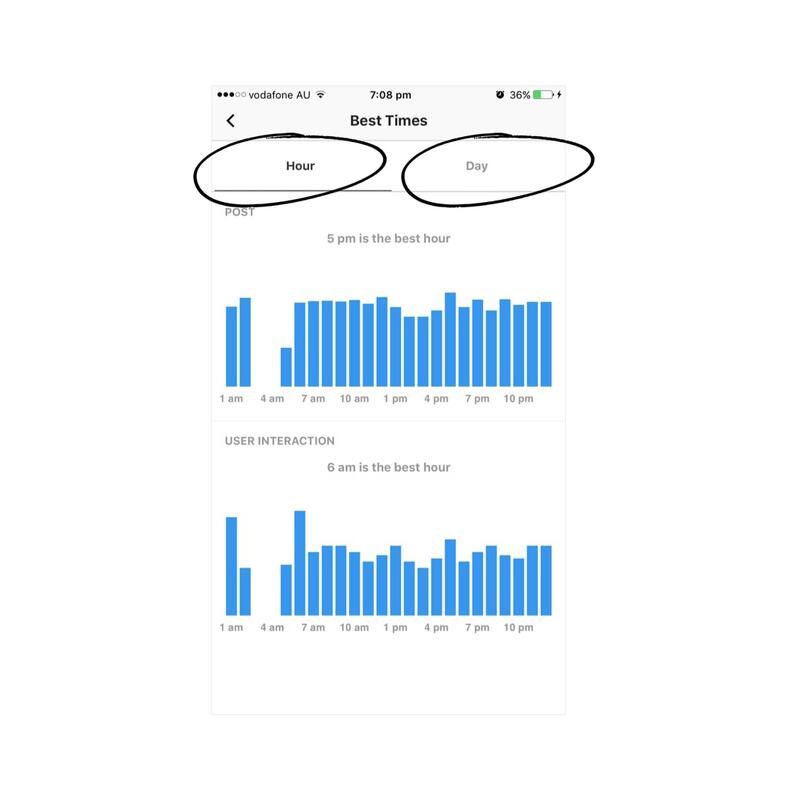 You really need to know this: Unlike other Instagram Analytics tools, Preview app will analyse your past data in seconds. You don’t have to wait to access your Analytics. 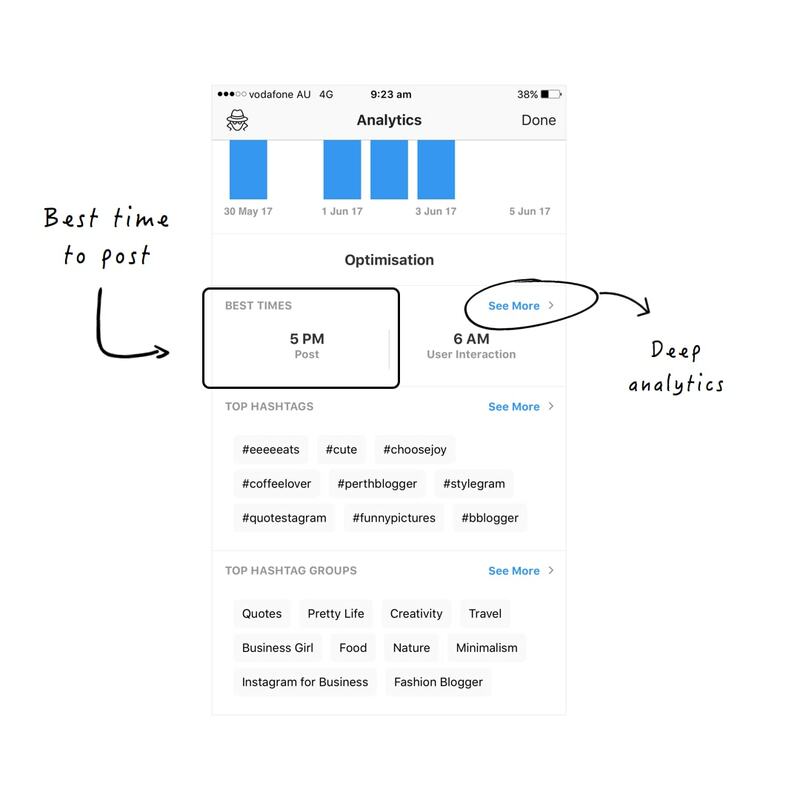 Preview comes with powerful Instagram analytics, including a whole section called “Optimisation“. 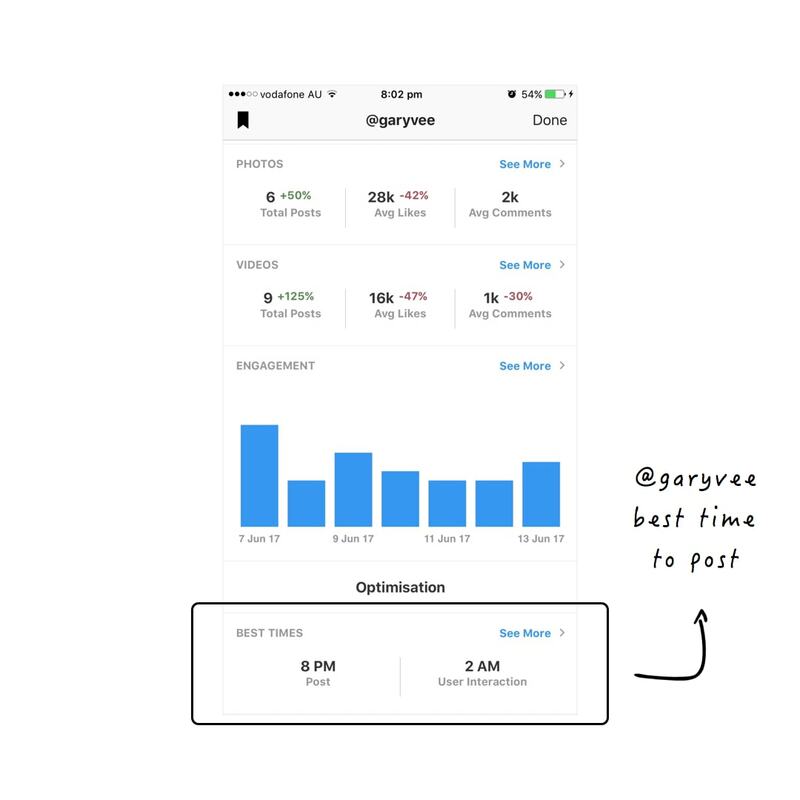 Under “Optimisation”, you can see your best time to post on Instagram. If you’re new to Preview, what you see below is my scheduled feed inside the app. 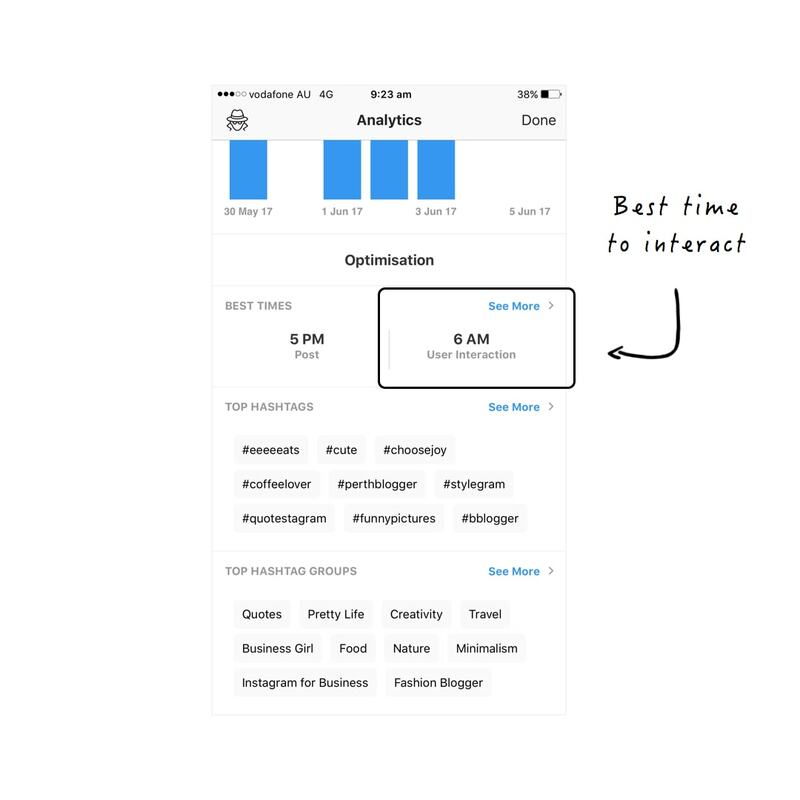 If you want more information about your best time to post, tap “See More”. I like going in this section when I want to schedule Instagram posts at different times throughout the day. This way, I can see other peak times during the day, and during the week. 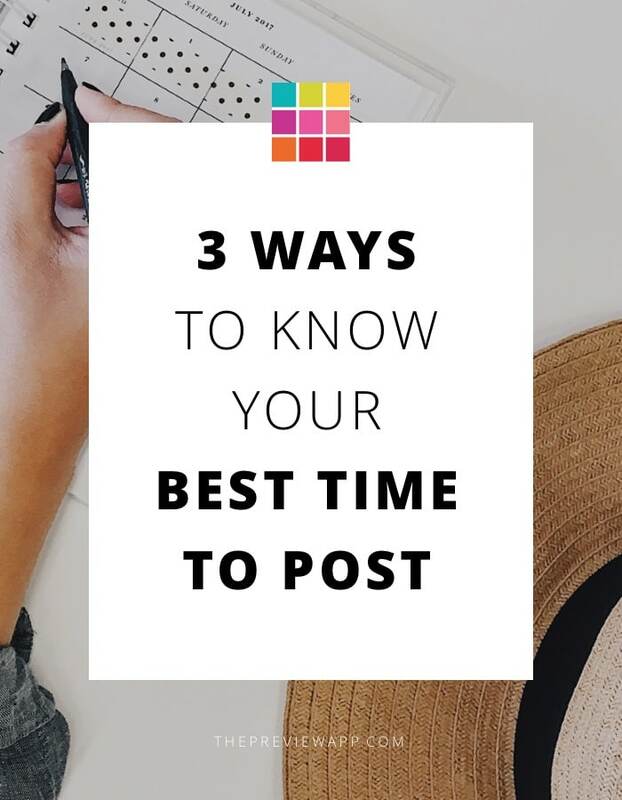 Your best time to interact might or might not be at the same time you post. This means that they will like and comment on your post at a different time than you originally posted. Here is an experiment: Try to post at your best time to interact (or close to the best time). 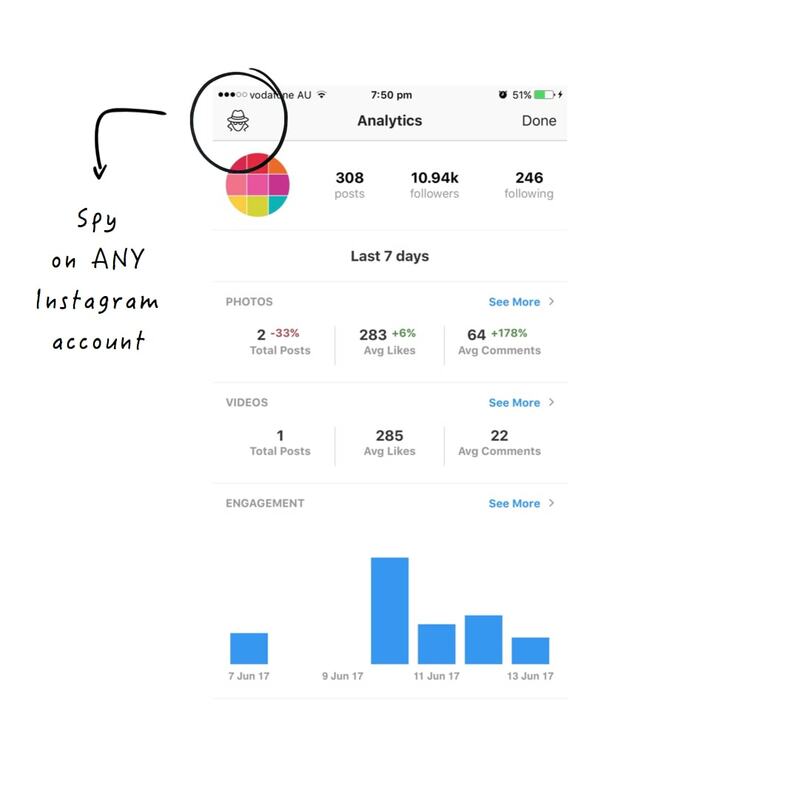 Use the Spy feature in Preview to see other Instagrammers’ Analytics. He/she can be a competitor or your favorite Instagrammer. If they have the same followers you would like to attract to your account, then check their best time to post. Update: The Spy feature is now only available on Android devices. Note: I searched for @garyvee. You might see 2am above. The time zones are automatically adjusted in Preview. This is 2am my time. I’m not planning on posting at 2am. But posting at 8pm (his best time to post) is achievable for me. I schedule my posts in Preview app and I’m good to go. The Spy feature is one of my favorite features in Preview. 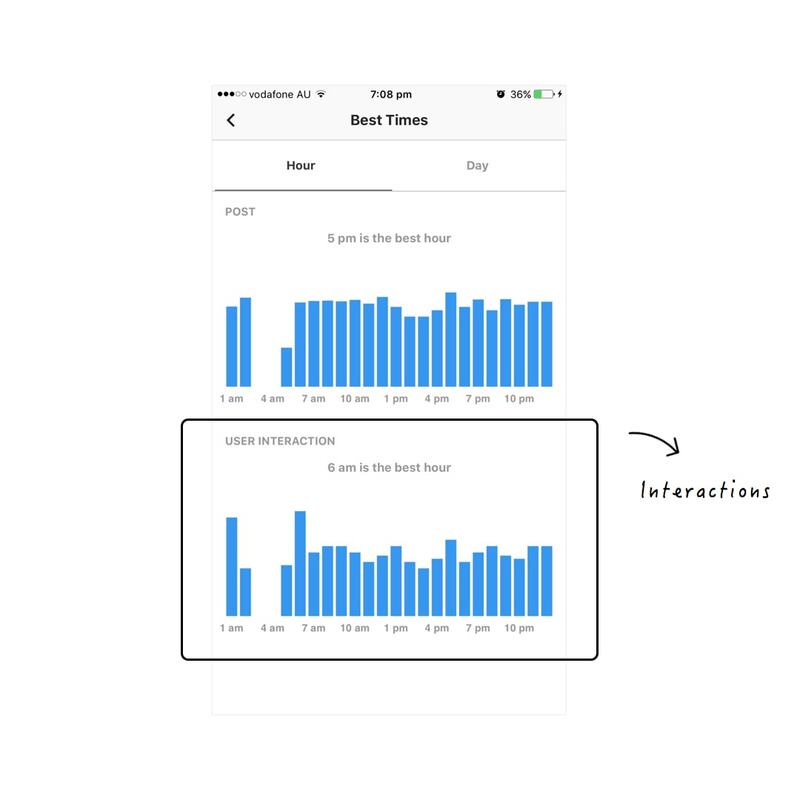 It’s very handy to be able to learn from other Instagrammers by looking at their analytics. My next step would be to check his top Instagram hashtags. But that’s for another blog post. Let me know in the comments if you found this article useful. 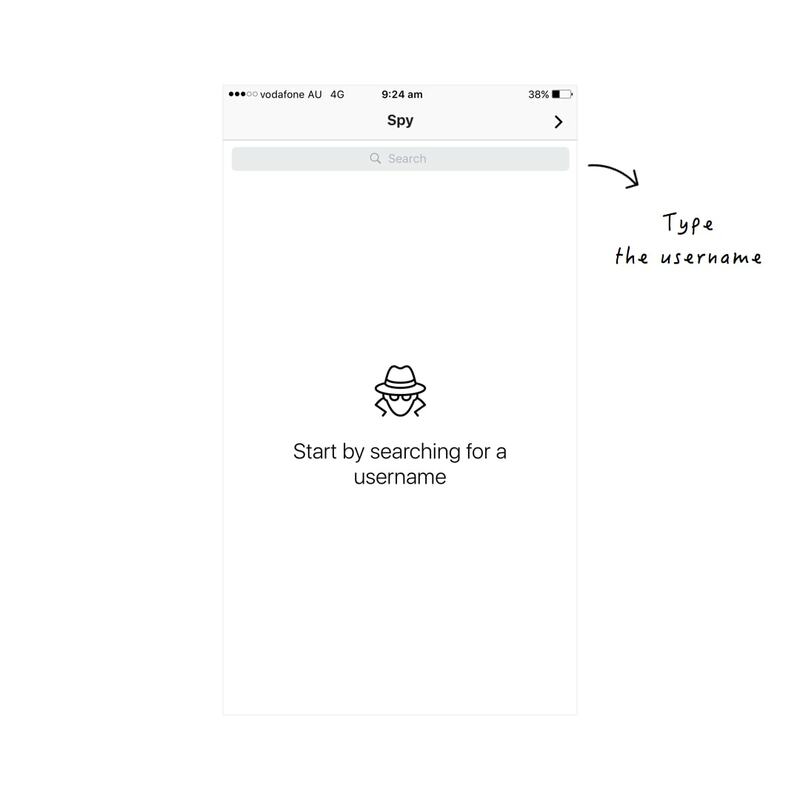 Until next time, see you all on Instagram (@preview.app) for more tips & tricks. 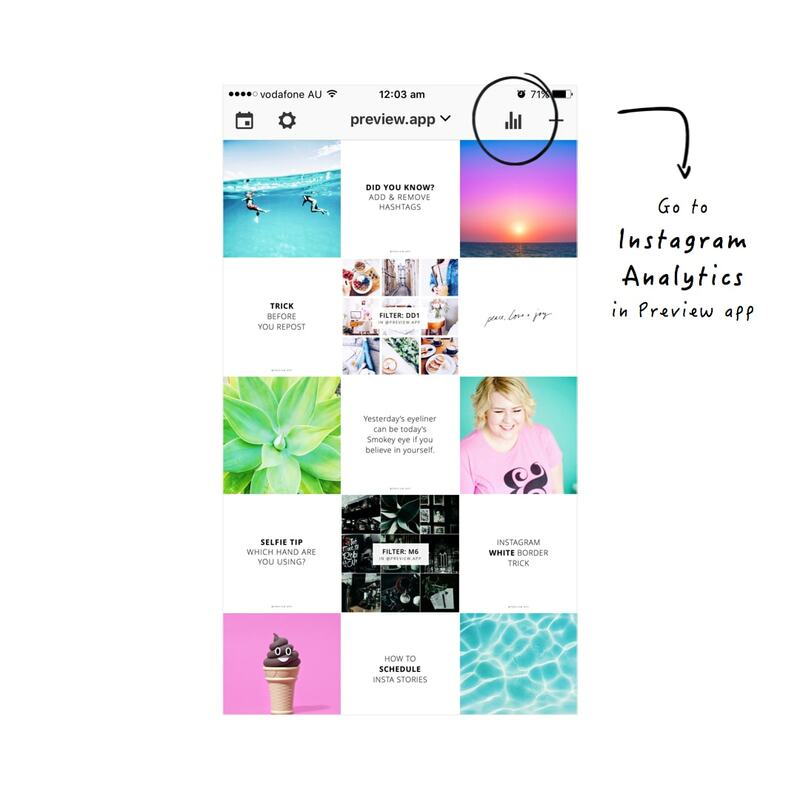 +400,000 Instagrammers are already using Preview App to edit, plan & schedule their feed. If you haven't tried it, you're missing out.